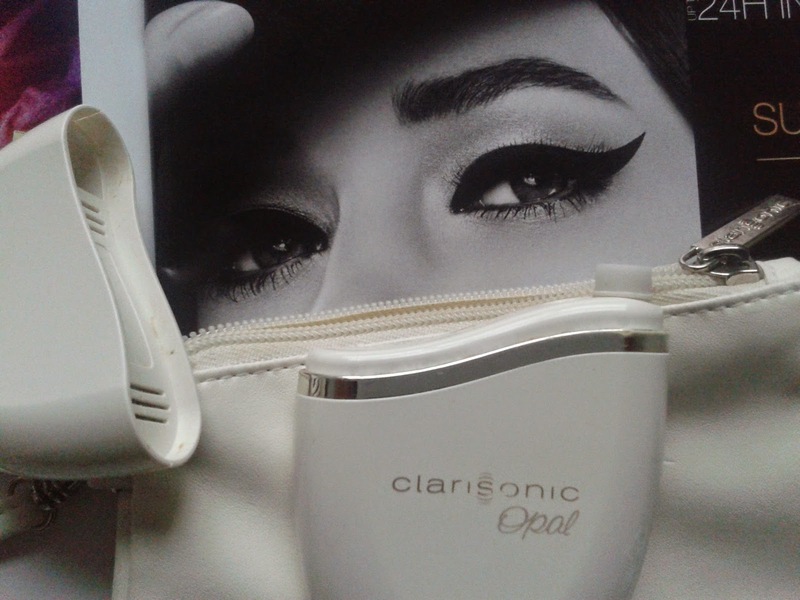 The Clarisonic Opal is a device for applying topical skincare to the eye area. It uses the same sonic technology as the Clarisonic brush but for infusing rather than cleansing. It employs a gentle micro-massaging technique to gently infuse topical skincare into the outer layers of the dermis. Clarisonic claims that topicals work more effectively applied via sonic infusion, than with manual finger tapping (see diagram below). The device comes with an anti-ageing ‘sea serum’ (also available to buy separately), but there is nothing to stop you using your own favourite eye products, which is what I do. 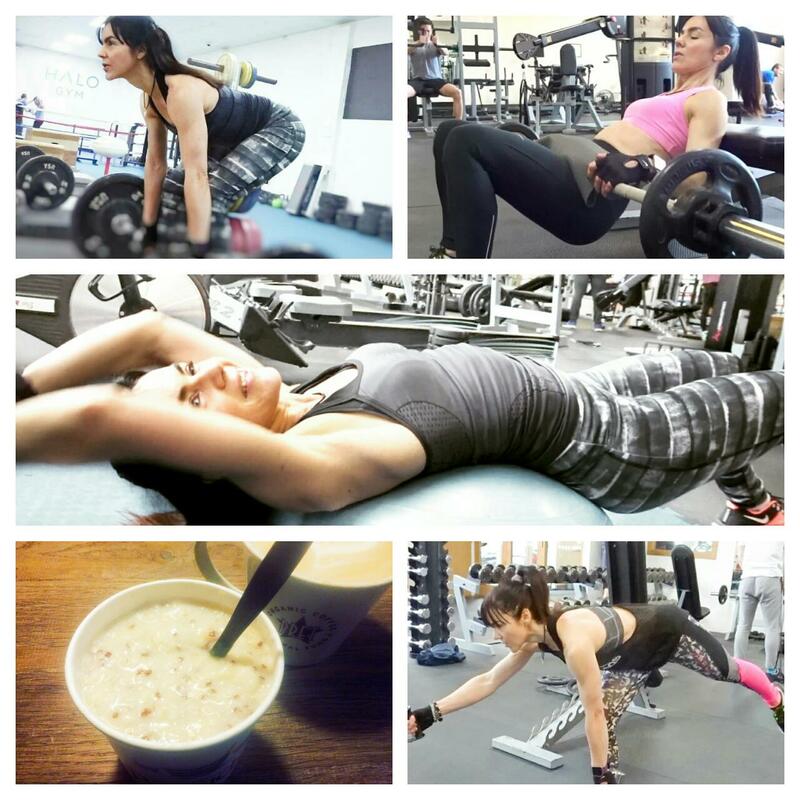 For me, another bonus is knowing that my technique is spot on, every time! No pulling or tugging, just a continuous gentle massage that isn’t going to stress that delicate skin. 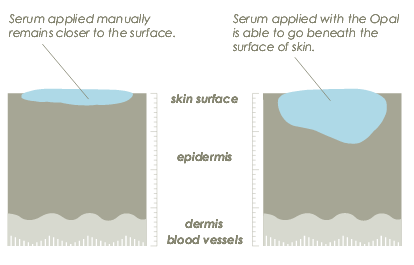 You apply a small amount of serum (or cream if you wish, though serums penetrate the skin better) to the Opal’s applicator tip, place the tip against the skin and switch the device on. When the device starts to gently vibrate, you move it in small circular movements from the outer eye area to the inner, in and out until the Opal stops automatically, which is after 30 seconds. Repeat for the second eye. I’ve used my own Opal for a few years now. What do I think? Well, I can’t hand on heart say for sure that is has reduced my lines, or made my skin firmer. I’ve never used it in isolation to conduct a proper test. But I do absolutely love it. I use it daily, in the evening to apply eye serum. It feels relaxing on the skin. It’s quick to use – it takes just 1 minute to treat both eyes. For me it also removes the worry around applying skincare correctly. The downside I see is cost. I paid £175 for mine, though do shop around as I’ve seen it available for less recently (again, suggesting a new version is on the horizon). Also, you should replace the applicator tips every few months – replacements cost £12 for 4. 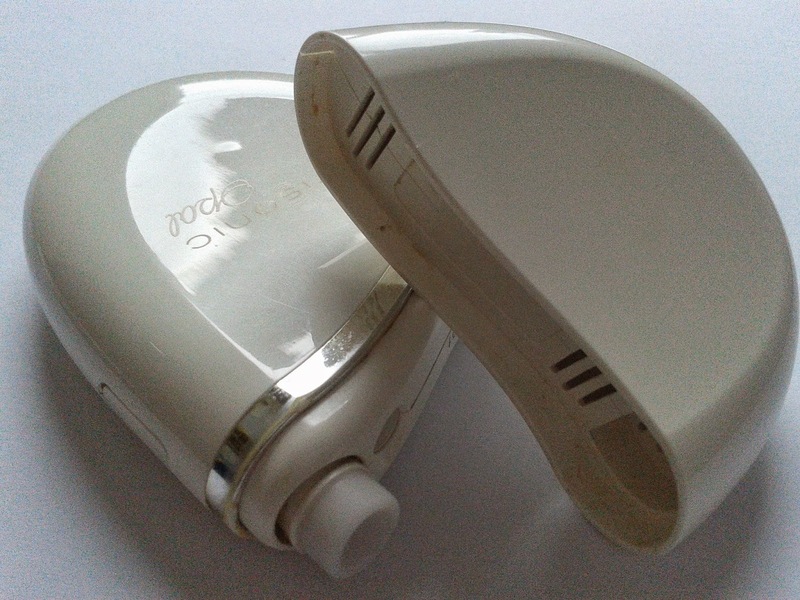 More info the Clarisonic Opal here. I've never heard of Clarisonic Opal before but I like how details your review is. I will certainly be looking into it. The cost is a little much but it seems to be good. Its the first time I see this interesting Clarasonic!